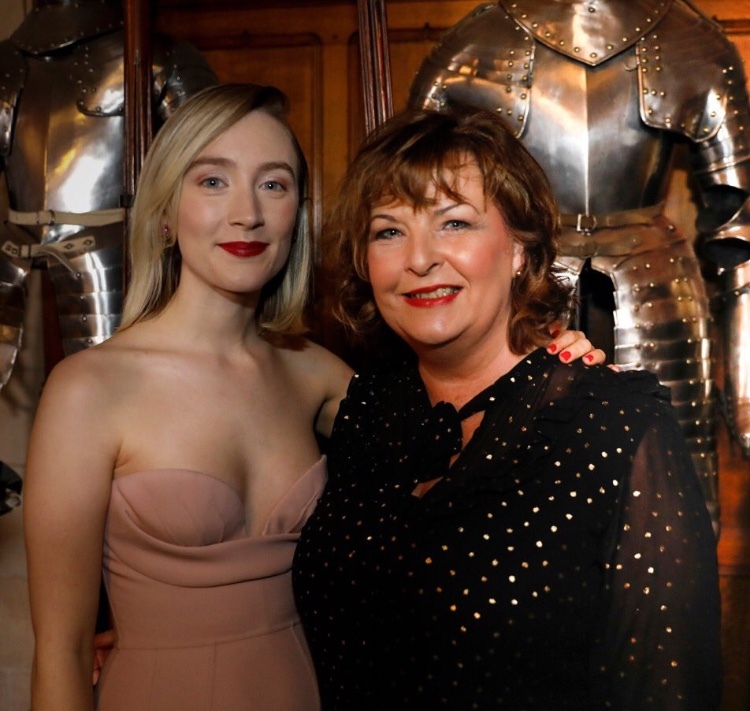 Last night (Monday 15th January) Fiona Hyslop MSP attended the premiere of the new Mary Queen of Scots Film, featuring Saoirse Ronan and Margot Robbie, at the Cameo Cinema in Edinburgh and met the cast and crew at a reception at Edinburgh Castle. 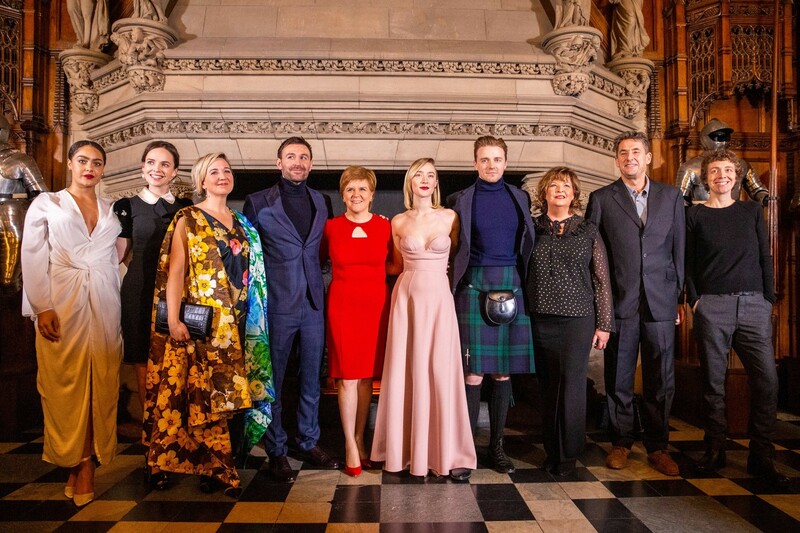 “I was delighted to attend the premiere of the new Mary Queen of Scots film in my capacity as Cabinet Secretary for Culture, Tourism and External Affairs. “This is a great opportunity for both our national screen and tourism industries and it is also a fantastic opportunity for West Lothian as Mary Queen of Scots was born in Linlithgow. “Saoirse Ronan’s stunning performance as Mary Queen of Scots portrays the bravery, beauty, guile and strong political sense and leadership of Mary. Margot Robbie also gave an extremely powerful performance as Elizabeth I and the film is full of drama and character.